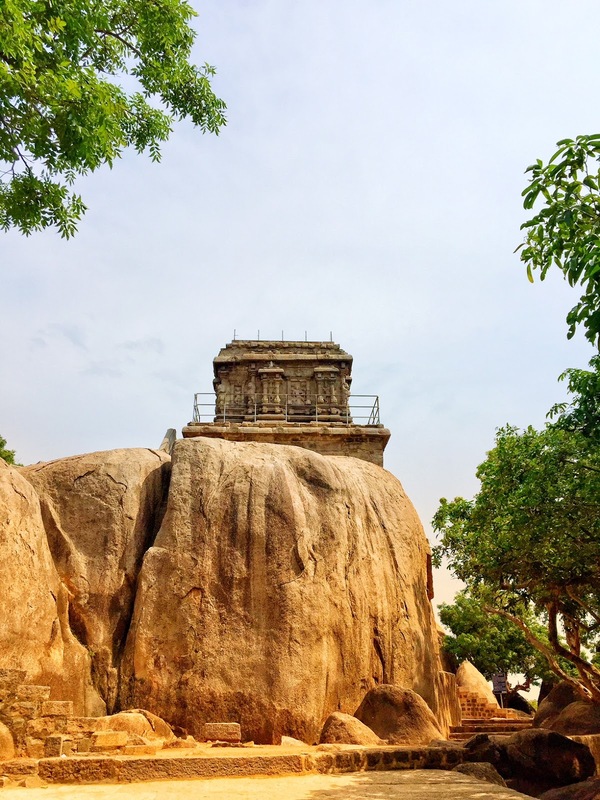 It is hard to imagine that just a 90 minute drive from the hustle and bustle of Chennai, lies an ancient city filled to the brim with history and culture. 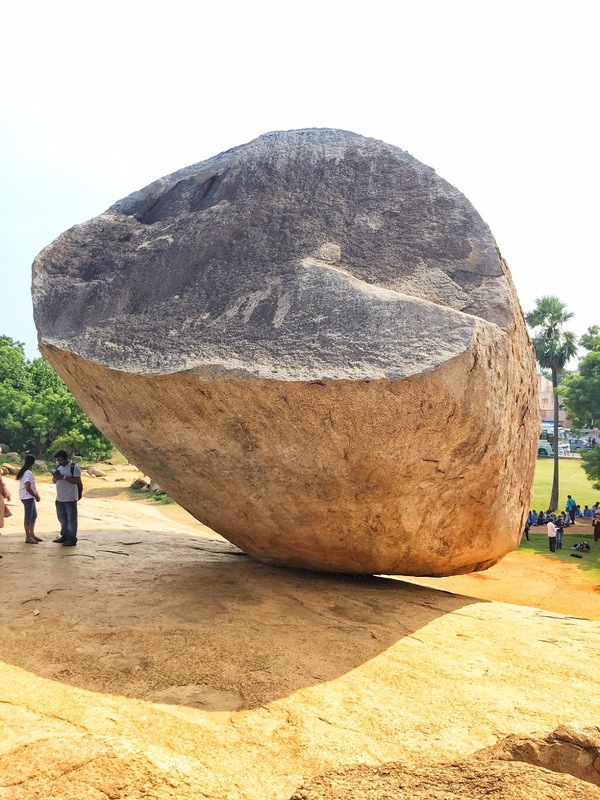 Well that's the magic of Mahabalipuram. I felt like I had entered a time machine and travelled back in time, to the 7th century to be precise. Mahabalipuram, in addition to the ancient temples and tradition, has now slowly gained importance as a leisure destination owing to the spectacular beaches and luxurious resorts it houses. 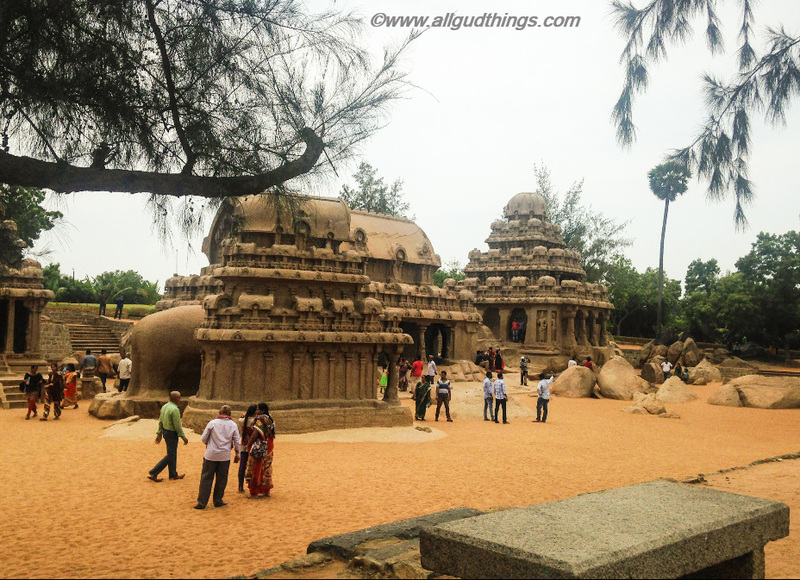 Considering Mahabalipuram for your next getaway? 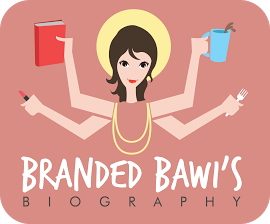 Then read on for must visits while you're there. At first ,the towering stone temple intimidates you with it's grandeur, but as you get closer she gets warm and inviting, embracing you into her bosom. This temple dates back to the 8th century, built by the rulers of the Pallava dynasty in a traditional Oriental pagoda style. The Shore Temple complex was also known as 'Seven Pagodas' but currently only one remains standing on land, the other six are submerged. If the seas permit, it is possible to take a catamaran out into the ocean and try and spot the submerged tips of the other temples. 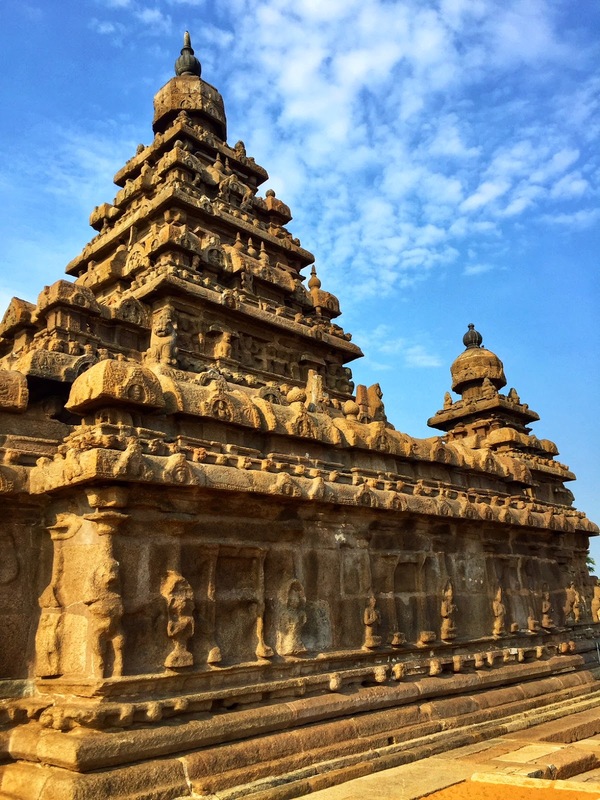 Once a busy port, now a world famous UNESCO heritage site, the Shore Temple now stands as a mark of a forgotten dynasty. A large boulder that precariously balances itself on a 45 degree slope without budging over all these years, is a major tourist attraction in Mahabalipuram. Where else do you get to see nature defy all possible laws of physics? Why and how this rock has managed to balance itself over all these years is a mystery that remains unanswered. The boulder gets its name from the fistfuls of butter Lord Krishna would attempt to steal from his mother. Ensure you attempt to click a hundred wacky pictures with the structure, in various Baahubali-esque avatars, and try your hand at pushing it too. But don't worry, it will not move! If seven elephants, who tried pulling the rock down under the supervision of Governor Arthur Lawley in 1908, couldn't get it to budge, I doubt you can. A gorgeous, carved monolith that dates back to the 7th century stands in the middle of this small town with so much history to share. The historians call this structure as Arjuna's Penance because the carvings depict the tale of how Arjuna, from the Mahabharata, worshipped Lord Shiva in exchange for a boon. The locals believe this structure to depict the 'Descent of the Ganges' - King Bhagiratha performing penance to bring down the river Ganges to earth to purify the souls of his ancestors. Whichever tale you believe it to be linked to, you should visit it to admire the craftsmanship and skill that has gone into carving such a life-like structure. Mahabalipuram is home to two beautiful lighthouses owing to the fact that it was an important port city of ancient India. 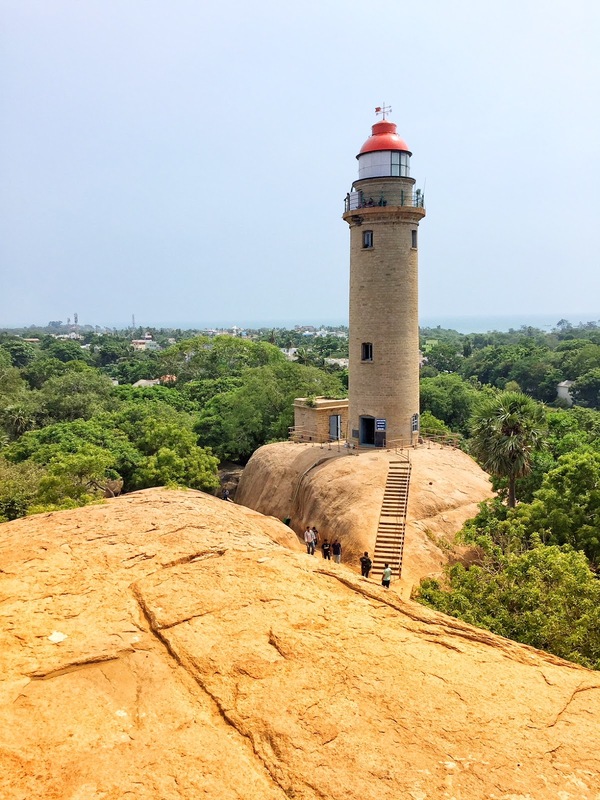 The new lighthouse is towering tall, built during the British era and a beautiful bird's eye view of the entire city can be sought after a climb to the top. The older lighthouse however, is the one to look out for. This stone structure is India's oldest lighthouse built in 640 AD by the Pallava dynasty to warn approaching ships. Climbing up the steep steps is totally worth it, because of the view and the brief insight you get into the history of Mamallapuram. 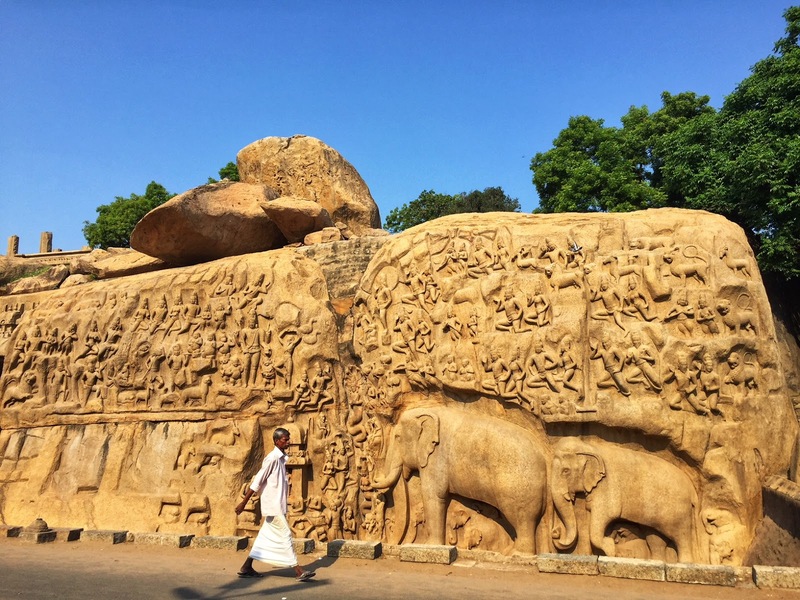 This intricately gorgeous monument complex located in the heart of Mahabalipuram depicts five chariots (or rathas) carved out of a single rock structure. Each chariot is named after the five protagonists of Mahabharata and their common wife Draupadi; namely, Dharmaja (Yudishthira) Ratha, Bhima Ratha, Arjuna Ratha, Nakula Sahadeva Ratha and Draupadi Ratha. They have no religious significance however, as they remain unfinished and unconsecrated, and therefore are not to be worshipped according to the Archaeological Society of India. You cannot come to Mahabalipuram and not spend a day lounging around on the beach. The beaches here are relatively untouched, pristine with golden sands and clear blue skies. The best way to enjoy some luxurious and relaxing 'Me' time at the beach is via a beach resort. And where better than Chariot Beach Resort - a sprawling resort in the heart of Mahabalipuram that spoils you with cottages by the beach, an Olympic sized swimming pool, and delicious food and drink. Not to mention their Ayurveda spa centre that is right by the beach. Life cannot get better than this! The hotel also organizes plenty of activities such as a Catamaran ride into the ocean to watch the submerged Shore Temples or a culinary experience with local dancers at their sea facing restaurant or local Ayurvedic massage sessions. Each of these will enable you to get to know this small town and understand the culture and traditions of Mahabalipuram better. 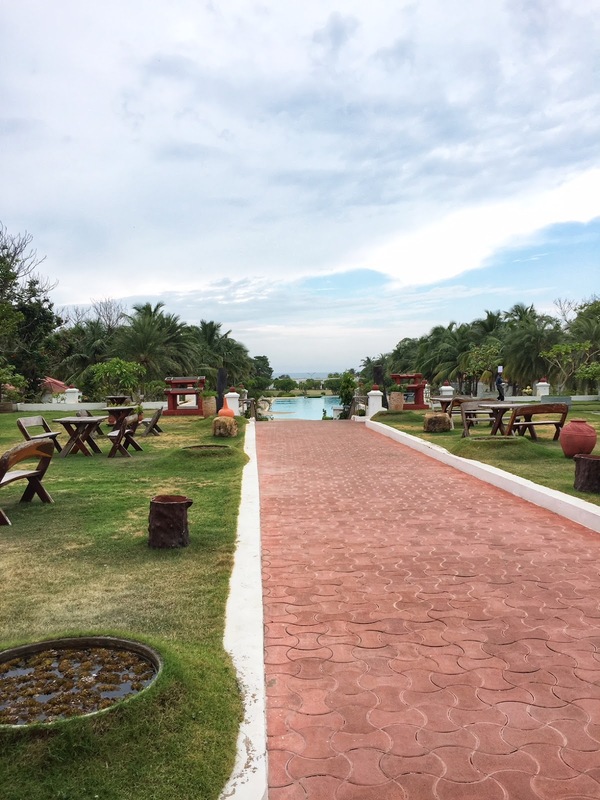 You can read all about my experience at Chariot Beach Resort in the link here. 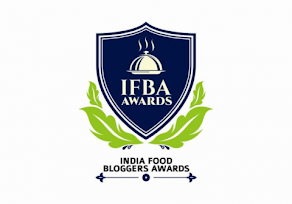 Contact: Chariot Beach Resort, Five Rathas Road, Mahabalipuram, Chennai 603 104. Check out their website www.chariotbeachresorts.com for booking and other information. Feel free to use the code 'Zenia500' to book your rooms through www.chariotbeachresorts.com and avail a flat Rs 500 discount on the mentioned rates. 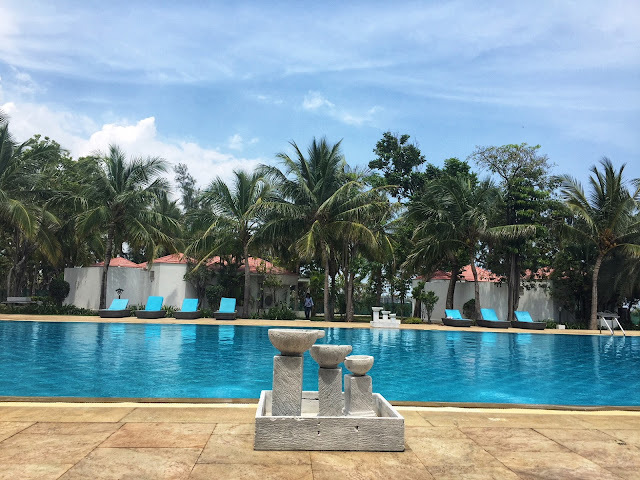 The author was hosted by Chariot Beach Resort, Mahabalipuram as a part of the Chariot Bloggers Retreat that included the best travel bloggers from across the country. 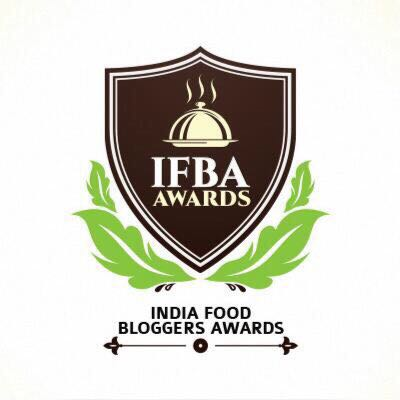 You can check out our live updates all across social media using the hashtags #ChariotBloggersRetreat and #FunAtCBR. As always, the views mentioned here are unbiased and entirely my own.